"The shelters are full so they can't take more animals in." In a major metropolitan city that is home to over a million people, there are just two animal shelters. They're totally full and countless more needy animals roam the streets. 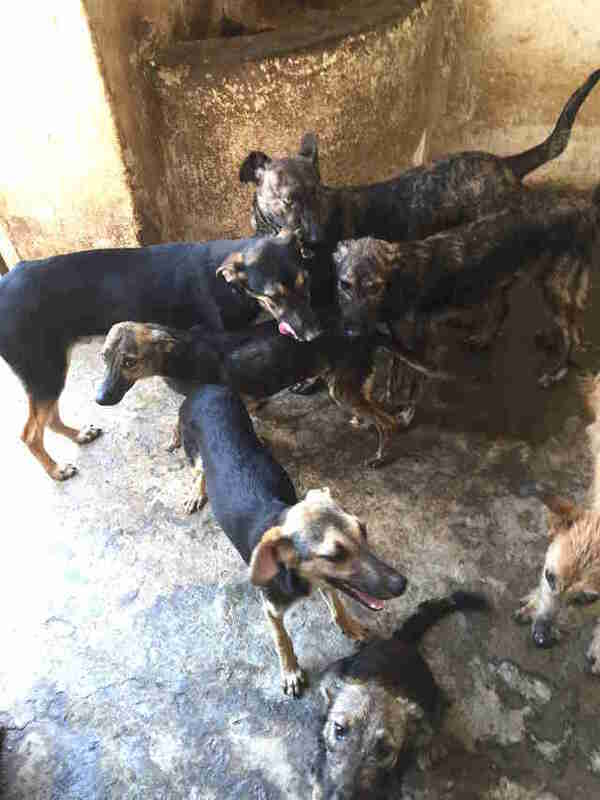 That's because there's a sad stigma in Rabat, Morocco's capital, according to Katyayani Rico, an animal lover who has been volunteering for two years at Association de Défense des Animaux et de la Nature (ADAN), one of the two shelters. The other is La Tribu des Quat'pattes. "Animals aren't really taken care of," Rico told The Dodo. "Even worse when it comes to dogs because people here believe they chase angels away and that they cannot be touched." Rico knows firsthand just how sweet and loving the street dogs of Rabat can be — she adopted two of them herself when they were just tiny puppies. "He was so small we thought he wasn't going to make it, but one of the mom dogs at the shelter raised him and thanks to that he survived," she said. 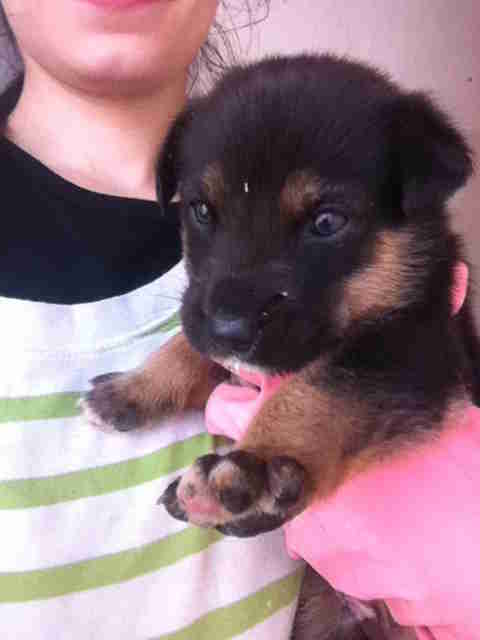 "I ended up adopting him, as well as another puppy that touched my heart." But Rico is in the minority. "The few Moroccans who like dogs, instead of adopting one at the shelter, want a purebred," Rico said. "Their favorites here are German shepherds and huskies." Meanwhile, so many street dogs remain unwanted. "The shelters are full so they can't take more animals in," Rico said. And the dogs suffer the consequences of the stigma. 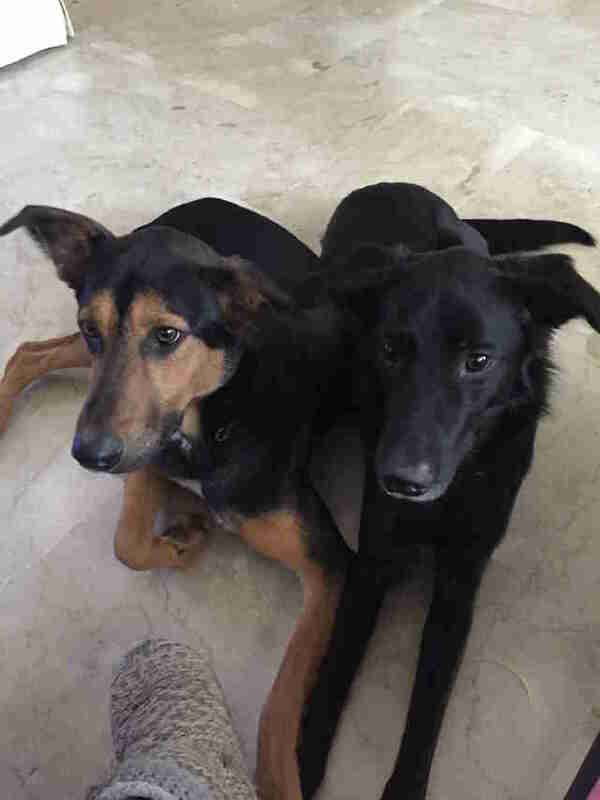 Last year, a video surfaced of stray dogs in being killed in Morocco, shedding light on the problem of unwanted street dogs as well as the cruelty they face. 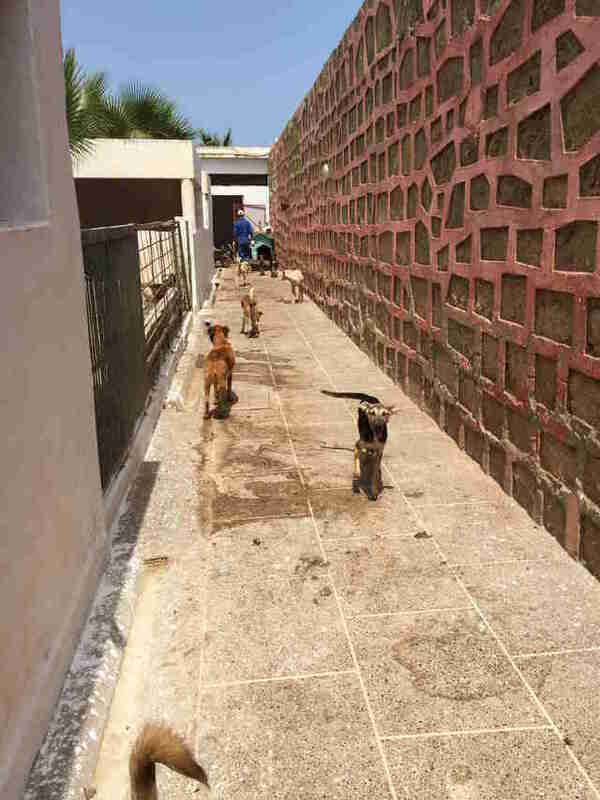 The people at the ADAN shelter have been trying to provide food and shelter to the dogs, as well as some cats, as much as they can. They hope to expand by getting a farm outside the city, but due to lack of funding, they haven't been able to yet. "The shelter is a place that the municipality gave," Rico said. "The idea is that it should be temporary but since there are no adoptions, the animal population keeps growing and sometimes there's just no more space." 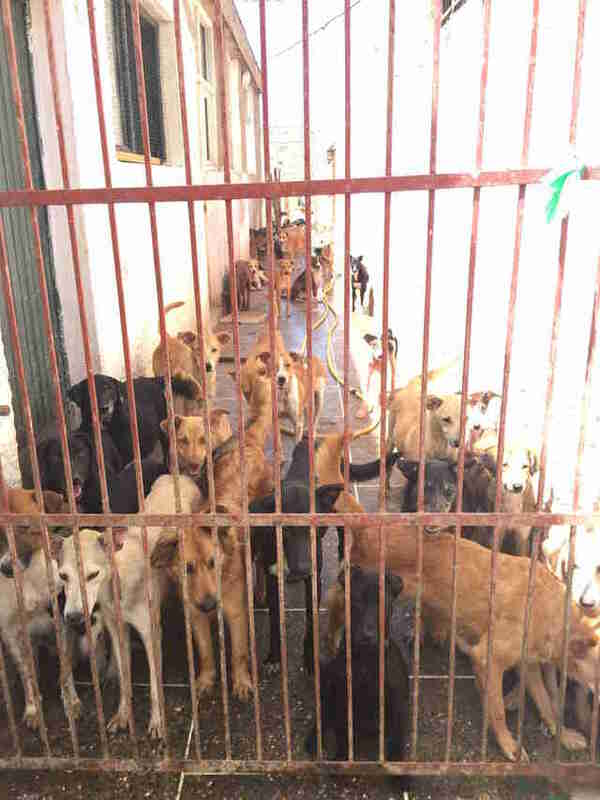 But the shelter workers and volunteers are doing what they can with what they have to give the street dogs some joy. Recently, the volunteers at the shelter decided to do something special and take them to the beach, which many of them had never seen before. Rico hopes that if people see how personable and sweet the dogs at the shelter are, they can start changing how they're thinking about rescue dogs. "With education, great things can be done," Rico said. Until that time comes, these dogs can take pleasure in the little things, like walks on the beach. Rico also hopes that foreigners will also take an interest in adopting the street dogs from a distance, which is something ADAN has done in the past. 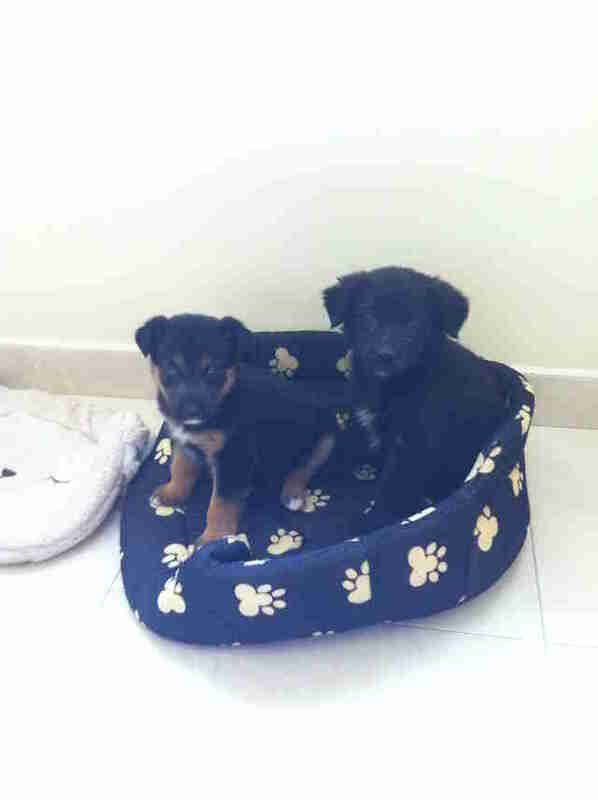 Hopefully soon some of these dogs will know the biggest pleasure of all — having a home. To help ADAN rescue more dogs from the streets of Rabat, you can follow and share its rescue work on Facebook and Instagram. 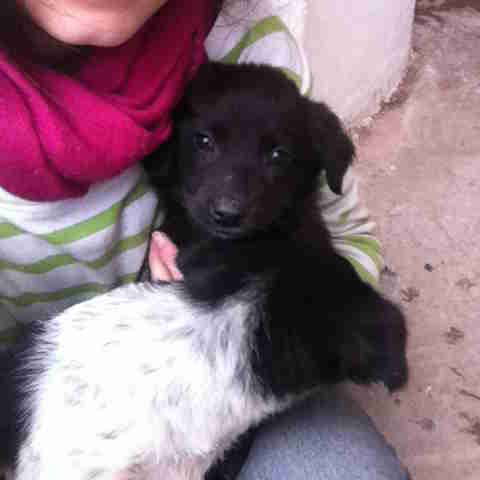 You can also contact ADAN about making a donation or about adopting a dog from Rabat.